When I started blogging back in November 2011, I never imagined what this little adventure would turn out to be. I was on maternity leave at home with my brand new baby boy. It started out quiet slow but even then I enjoyed it, I had a huge support system in my husband and mom. After finally picking up the pace and feeling much more comfortable showing off my style, I started to attend events last summer 2012. I have met some amazing people and I couldn't be any happier than I am on this very day. I am working towards some great collaborations and opportunities that I cannot wait to show off. 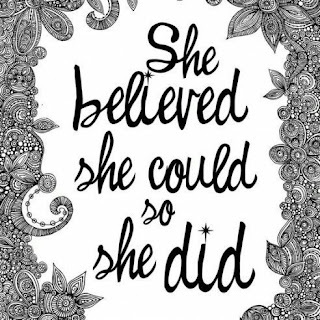 And today more than ever, I want to continue striving for the best and fulfilling my goals, step by step, one dream at a time. This is the main reason I want to attend Hispanicize 2013. I believe Hispanicize will be a huge opportunity for my blog and brand to grow. I know I will meet some amazing people that will for sure, be very inspirational and key pieces to my willingness to succeed . I like to think I am a good example of what a determined person is. Lola Blue, the closet represents the modern Latina woman. She is the independent woman, who wants to make her presence in the world; the hard working, fierce, sassy and strong-willed Latina, who knows exactly what she wants. I have gained double the audience by writing in both English and Spanish. I work endlessly for what I want and little by little I am seeing the fruit of my labor. 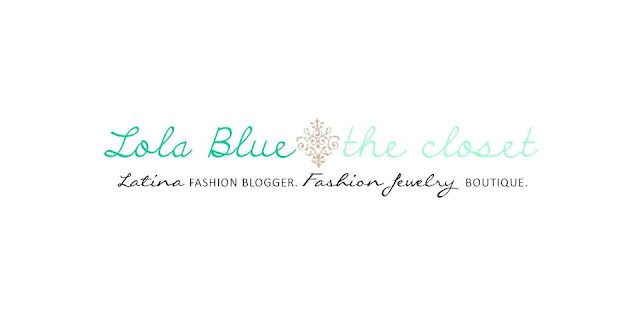 Exactly a year after starting my blog, I decided to launch Lola Blue,the closet, an online jewelry boutique. In less than 4 months I am already seeing a great growth among fashionistas and other bloggers who like me, love chic, fab and of course, budget friendly pieces. I have big dreams for my blog. I would like to attend Hispanicize because I know it will be a life changing experience for me, not only professionally but most of all personally. It would be such a great accomplishment for me to attend and a proud moment that I am sure I would never forget. 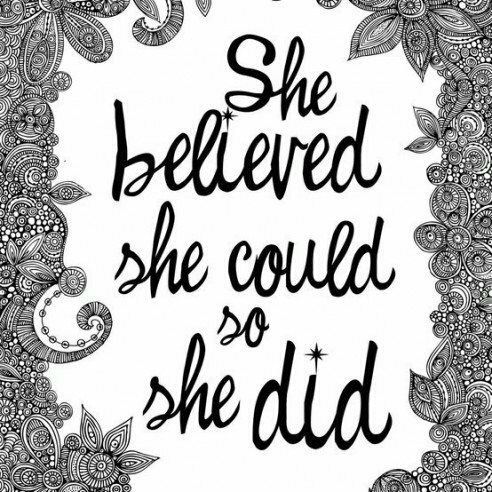 One of my biggest goals is to reach out to all women and show them that anything truly is possible, as long as you set your mind and most importantly, your heart, to it. When you love something you make it happen; my days are quiet busy every single day. I am a proud mom to a 19-month old, dedicated wife, full time fashion blogger and business owner as well as a executive assistant part-time. There is nothing that can stop me now. And Hispanicize to me, will be the cherry on top. - The Blog/Home Life Balance – Become a ‘Force’ of One! So what is Hispanicize you may ask? Now in its fourth year, Hispanicize 2013 is the iconic annual event for Latino trendsetters and newsmakers in social media, journalism, marketing, film, music and innovation. Hispanicize 2013 brings brands, media, marketers,celebrities, filmmakers, innovators and bloggers together in a unique creative environment focused on ideas and best practices. The event is a launch pad for creative endeavors, new products, technologies, marketing campaigns, films, books and more targeting Latinos. in Miami Beach, April 9-13, 2013.
for the opportunity of having a chance to attend this great event. Note: This is my opportunity to win flight and hotel to assist this event in Miami.